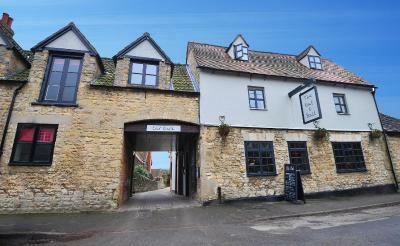 Lock in a great price for The Bat & Ball Inn – rated 8.5 by recent guests! Beautiful location in a lovely village. Only 15 minutes from Oxford centre, so perfect for a visit. Cooked breakfast was very tasty - more on breakfast however in the 'don't likes'. Comfortable clean room. Breakfast excellent, well cooked and hot. Peaceful. Staff super friendly and helpful. Very attentive to customers. The whole place had a very welcoming feel. The staff were friendly in the bar and restaurant in evening where we had a lovely meal, for breakfast we had a choice of 3 cereals with milk, orange juice, tea or coffee supplied, full english was only given choice, this was very nice and very filling, together with toast - marmalade or jam. 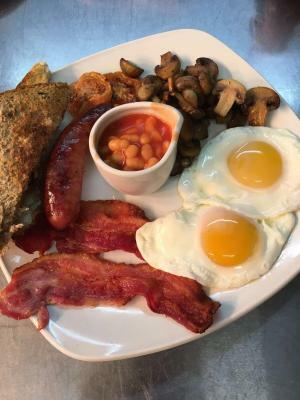 No other items were offered or mentioned as choices, like poached eggs or scrambled instead of fried, or just on own with toast, not that this was an issue for us! But maybe for you. excellent, really nice room, staff very friendly & helpful, locals in the bar welcoming and the food was great, highly recommend this little gem. Great people that give a fantastic welcome. Superb Real Ales & The best Breakfast ever. Will recommend to others. Communication with owner pre-stay was good. Realised we had booked the smallest rooms with the smallest price! Breakfast was good. Nice part of world. Nicely cooked breakfast. Perfectly cooked scrambled eggs. Very good steak the night before for dinner. The breakfast was amazing and the staff were very friendly. 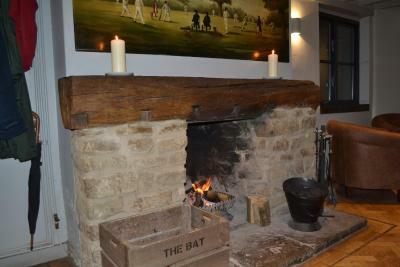 When would you like to stay at The Bat & Ball Inn? These rooms all have their own character, just like the famous cricketers after whom they are name: 'Grace', 'Dexter' and 'Boycott'. The 'Trueman' room is on the first floor and is suitable for disabled guests. The family room can be let as a single, double, twin or family room. Children are already included in the room rate, but if you want extra children to stay in the room, please inform the hotel in the ‘comments’ section of your booking. This small room is offered at a reduced rate due to its size, and is located on the 1st floor. 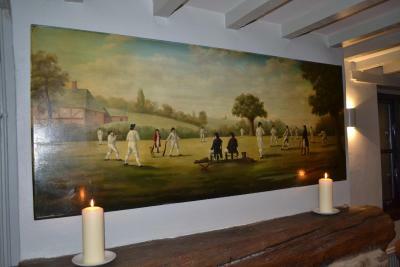 House Rules The Bat & Ball Inn takes special requests – add in the next step! The Bat &amp; Ball Inn accepts these cards and reserves the right to temporarily hold an amount prior to arrival. The Bat & Ball Inn accepts these cards and reserves the right to temporarily hold an amount prior to arrival. friendly people. Food pretty good. Bedrooms clean and comfortable. Good breakfast. Room was lovely but due to it being in an old section of the building, only had a small window and we needed the light on the whole time. Lovely full english breakfast, but no choices - eggs were fried and toast white. Very impressed with the evening menu, the gin range was excellent too. Will definitely be returning. No heating working in my room, I was given a small blow heater, but sounded like an aeroplane taking off. Having to climb metal steps to room when it's wet, they can be quite slippery! Bathroom door didn't close properly. Dogs are welcomed and exercise field/footpath straight from the car park. 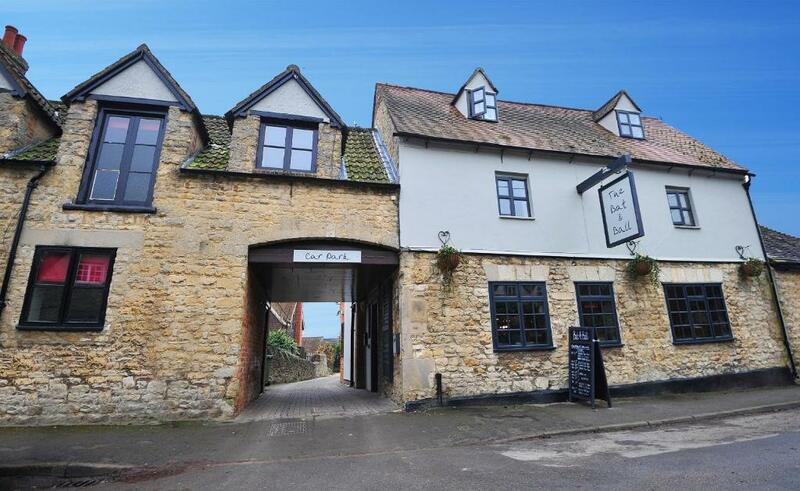 Beautiful welcoming pub in lovely village. Rooms require a deep clean!!! Only reason for cutting my stay short was the cleanliness of the room, cobwebs (in excess of 10) dust (thick coating on most surfaces, TV, plug sockets, bedframe) There was extreme mould in the bathroom. I showed the proprietor all the obvious faults prior to leaving, and excuses such as living in the country and dust from changing the bedsheets showed a complete lack of ownership of the problems. Wifi in the room was a bit hit and miss. Great breakfast, quiet location, friendly staff. Room whilst stated it was small really was small. The room was very dusty?? Bathroom was very tired but clean enough. No view from window as frosted glass. The linen was lovely and spotless the bed very comfy . Breakfast was great staff were very friendly. Location lovely. The room was VERY small - little bigger than the double bed, and so was VERY poor value. It was also extremely cold and although we told the staff, it did not improve. In the morning, the shower did not supply ANY hot water, so I had a cold shower and my wife had nothing. When we checked out, the owner said sorry, but there was no offer of a partial refund - and there should have been. Accommodating on all aspects. Lovely atmosphere and fabulous food .Very convenient for Oxford park and ride- would happily book again . The room I was in was a box-room had an en-suite shower/basin/toilet. The room left very little room to get round the bottom of the bed to the alcove where the bin was; and there was no room for a desk to work from, which I was expecting there to be. Instead, I had to sit out in the pub/restaurant area. The TV was positioned far to high up the facing wall to watch from sitting on the bed, which meant you couldn't have the main light on otherwise you'd be looking at both the TV and light together. Table light was not as bright. So, not ideal for me. The full English breakfast was very tasty and well presented, including a huge teacup for my tea! The bed and linen was really clean and comfortable.